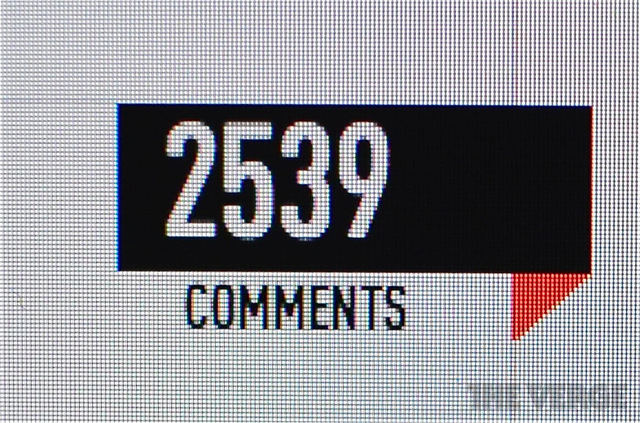 Although there are many upsides to having and using your comments section effectively, there can be some huge, and annoying, downsides as well. Spammers, people who send bulk email or messages to get business, are frequently able to take advantage of the commenting section. As easy as it is for readers to interact, it can be as easy for spammers to leave annoying, hateful, or just lame comments on your hard work. Some comments may have link or ads, others may just be offensive. Deleting these and making sure your blog isn't full of inappropriate comments can make your comments environment that much better. If you keep your comments on, make sure you watch what gets said.